150 Chapters. 41 States. And Growing. 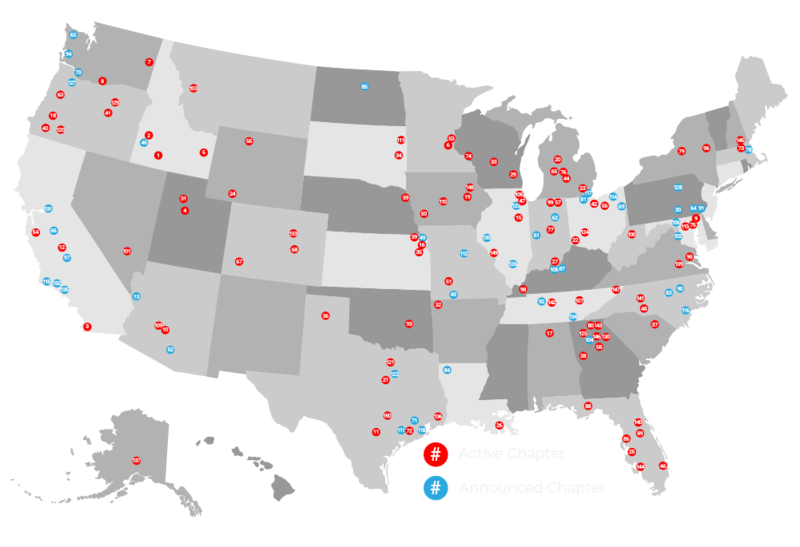 Delivery areas vary by chapter locations.